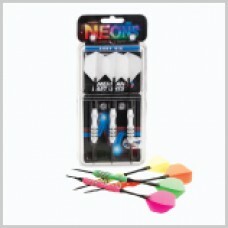 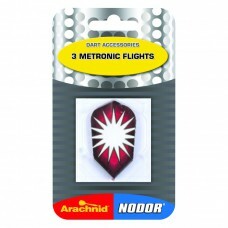 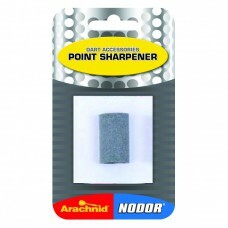 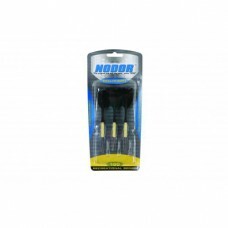 NDMET Nodor Three Metronic Flights..
Neons™ Super Alloy™American Dart Lines™ Neons™ Super Alloy™ darts are assembled with durable grooved..
STA500 steel dart set from Nodor®. 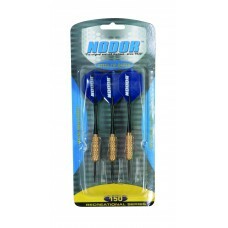 This set of six steel tipped darts have gunmetal finish barrels a..
• Brass barrels (3) • Nylon shafts (3) • Poly flights (3) ..
• Knurled brass barrels (3) • Nylon shafts (3) • Poly flights (3) ..
• Coated metallic barrels (3) • Nylon shafts. 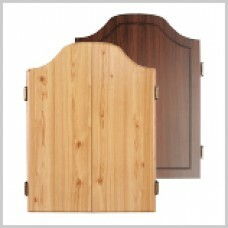 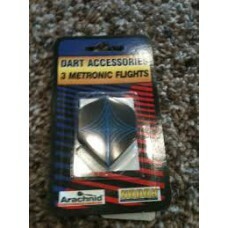 (3) • Metronic flights (3) ..
Deluxe dartboard cabinet from DMI Darts. 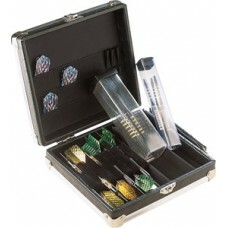 Get everything you need to play a great game of darts in on..
Pro-Master Deluxe Hard Dart Case. 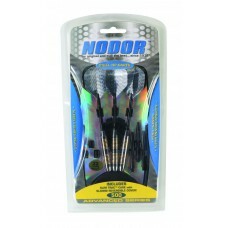 Keep your darts safe in style! 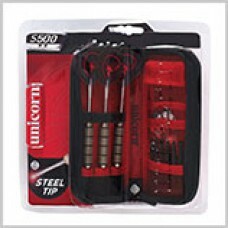 This case has enough room to hold y..
S200 steel dart set from Unicorn. 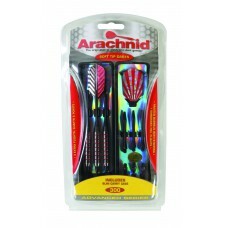 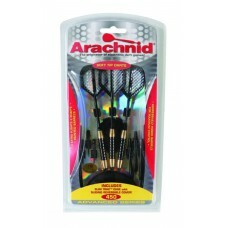 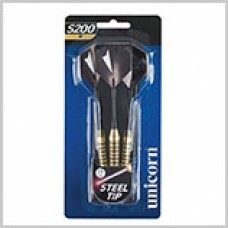 This set of three steel tipped darts comes with a slimline c..
S300 steel dart set from Unicorn. 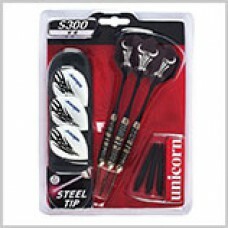 This set of three steel tipped darts comes with a slimline case, s..
S500 steel dart set from Unicorn. 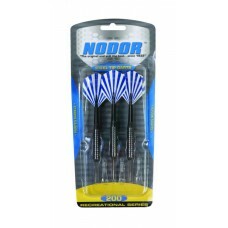 This set of three steel tipped darts comes with a zippered dart wa..
• 3D16” tips (6) • Striped metallic barrels (3) • Nylon shafts (6) • Embossed foil fl..
• 3D16” tips (6) • Aggressively honed pained brass barrels (3) • Black aluminum shafts (6)..